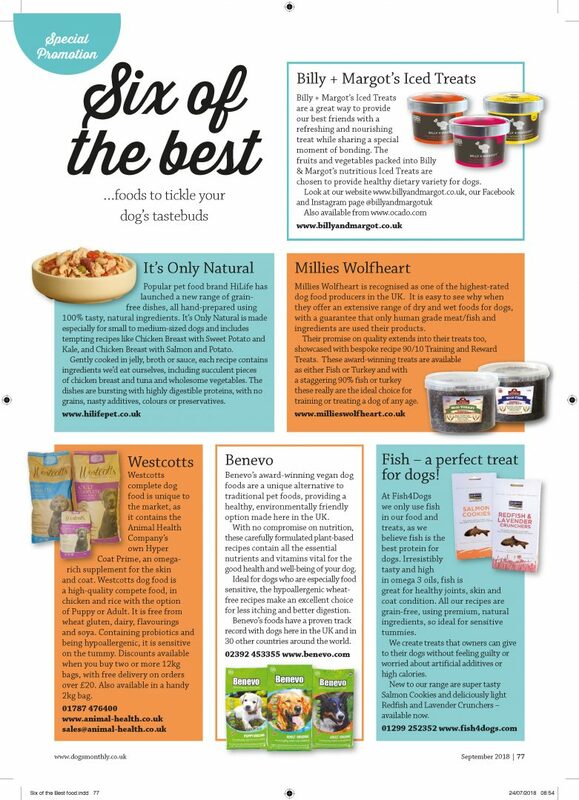 In the September issue of Dogs Monthly Magazine, we select six of the best foods to tickle your dog’s tastebuds! 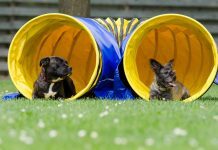 This month we have Billy + Margot, HiLife, Millies Wolfheart, Westcotts, Benevo and Fish4Dogs! Billy + Margot’s Iced Treats are a great way to provide our best friends with a refreshing and nourishing treat while sharing a special moment of bonding. The fruits and vegetables packed into Billy + Margot’s nutritious Iced Treats are chosen to provide healthy dietary variety for dogs. Popular pet food brand HiLife has launched a new range of grain-free dishes, all hand-prepared using 100% tasty, natural ingredients. It’s Only Natural is made especially for small to medium-sized dogs and includes tempting recipes like Chicken Breast with Sweet Potato and Kale, and Chicken breast with Salmon and Potato. Gently cooked in jelly, broth or sauce, each recipe contains ingredients we’d eat ourselves, including succulent pieces of chicken breast and tuna and wholesome vegetables. The dishes are bursting with highly digestible proteins, with no grains, nasty additives, colours or preservatives. Millies Wolfheart is recognised as one of the highest-rated dog food producers in the UK. 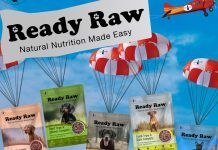 It is easy to see why when they offer an extensive range of dry and wet foods for dogs, with a guarantee that only human grade meat/fish and ingredients are used their products. 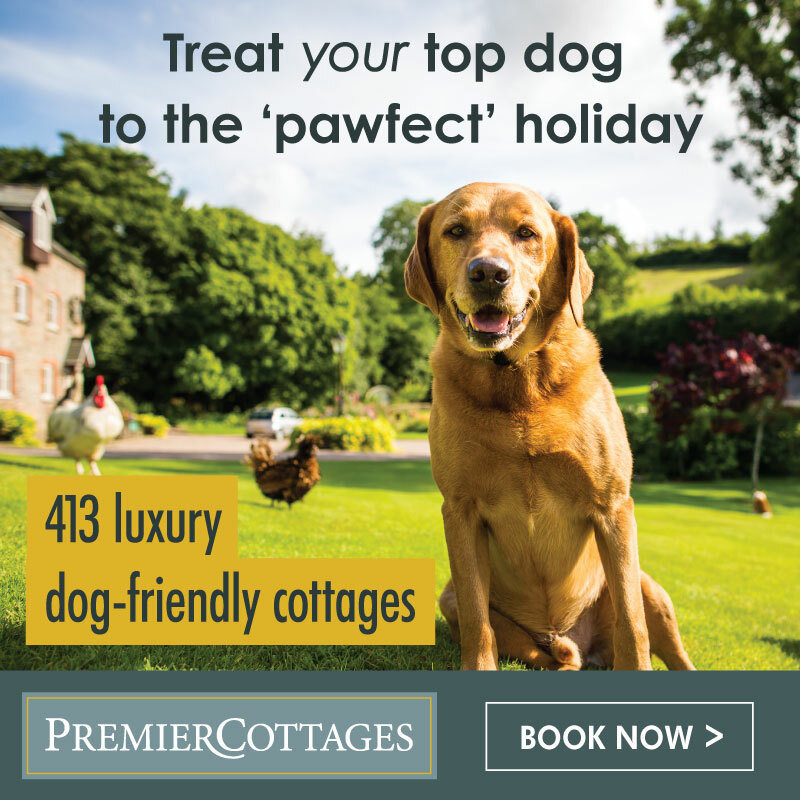 Their promise on quality extends into their treats too, showcased with bespoke recipe 90/10 Training and Reward Treats. 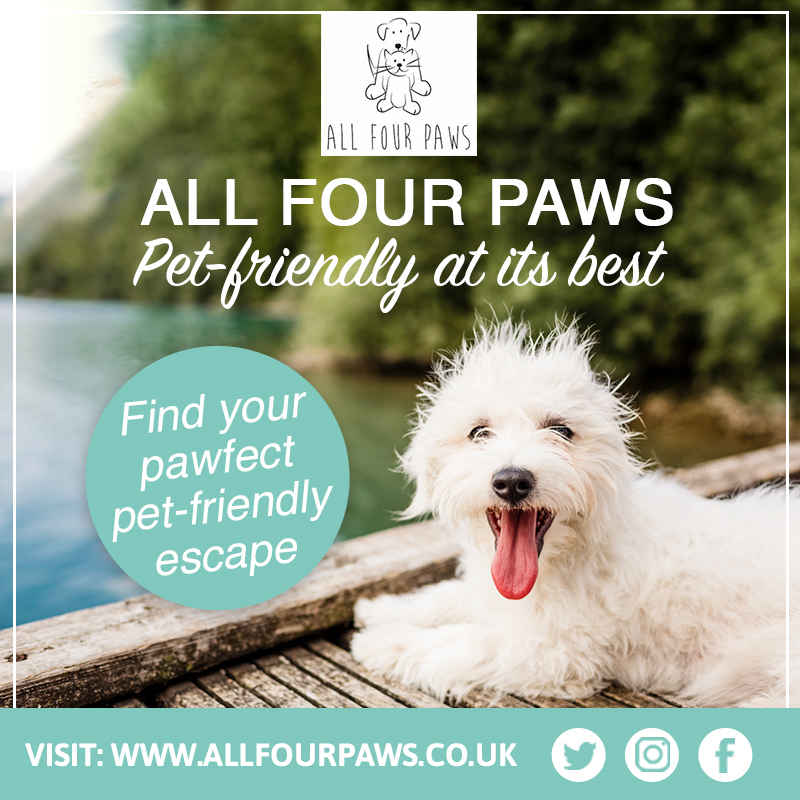 These award-winning treats are available as either Fish or Turkey and with a staggering 90% fish or turkey these really are the ideal choice for training or treating a dog of any age. Westcotts complete dog food is unique to the market, as it contains the Animal Health Company’s own Hyper Coat Prime, an omega-rich supplement for the skin and coat. Westcotts dog food is a high-quality complete food, in chicken and rice with the option of Puppy or Adult. It is free from wheat gluten, dairy, flavourings and soya. Containing probiotics and being hypoallergenic, it is sensitive on the tummy. discounts available when you buy two or more 12kg bags, with free delivery on orders over £20. Also available in a handy 2kg bag. 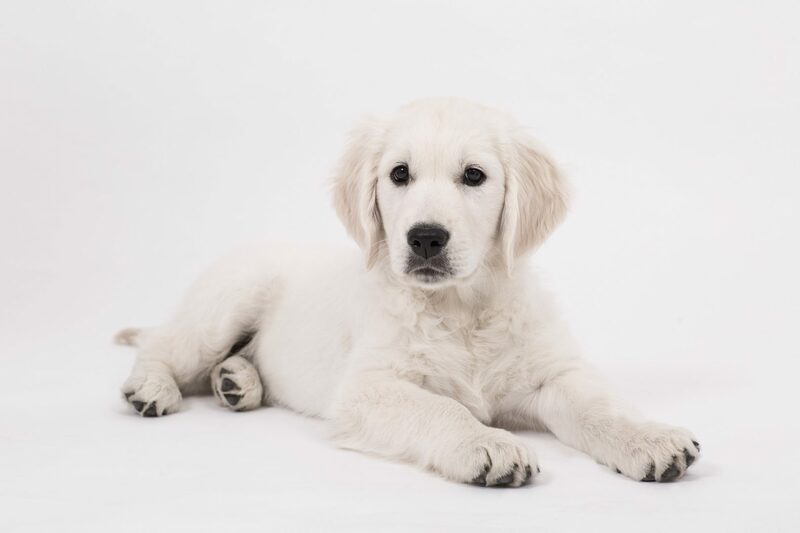 Benevo’s award-winning vegan dog foods are a unique alternative to traditional pet foods, providing a healthy, environmentally friendly option made here in the UK. 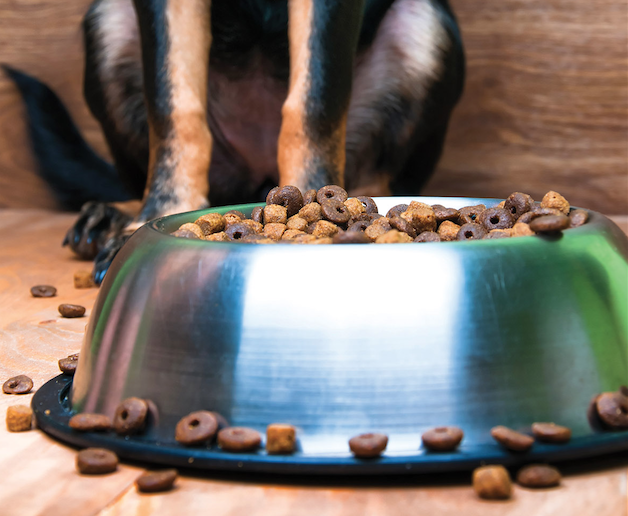 With no compromise on nutrition, these carefully formulated plant-based recipes contain all the essential nutrients and vitamins vital for the good health and well-being of your dog. Ideal for dogs who are especially food sensitive, the hypoallergenic wheat-free recipes make an excellent choice for less itching and better digestion. 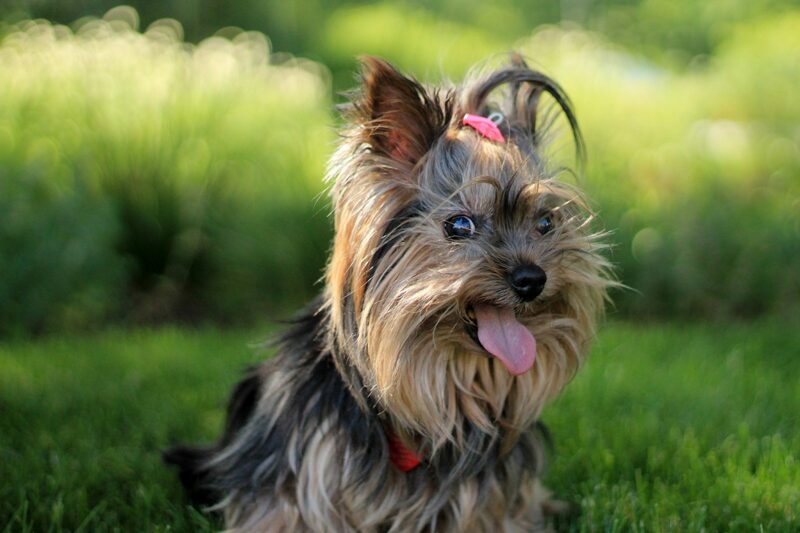 Benevo’s foods have a proven track record with dogs here in the UK and in 30 other countries around the world. 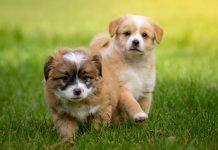 Fish – a perfect treat for dogs! At Fish4Dogs we only use fish in our food and treats, as we believe fish is the best protein for dogs. Irresistibly tasty and high in omega 3 oils, fish is great for healthy joints, skin and coat condition. All our recipes are grain-free, using premium, natural ingredients, so ideal for sensitive tummies. We create treats that owners can give to their dogs without feeling guilty or worried about artificial additives or high calories. New to our range are super tasty Salmon Cookies and deliciously light Redfish and Lavender Crunchers – available now.